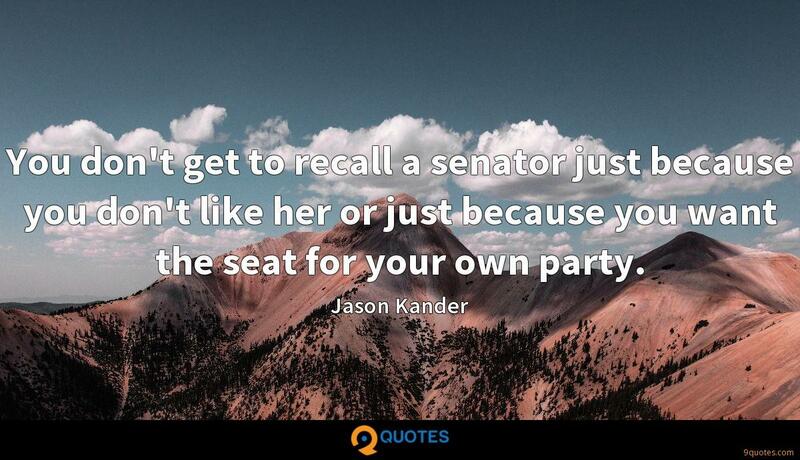 You don't get to recall a senator just because you don't like her or just because you want the seat for your own party. 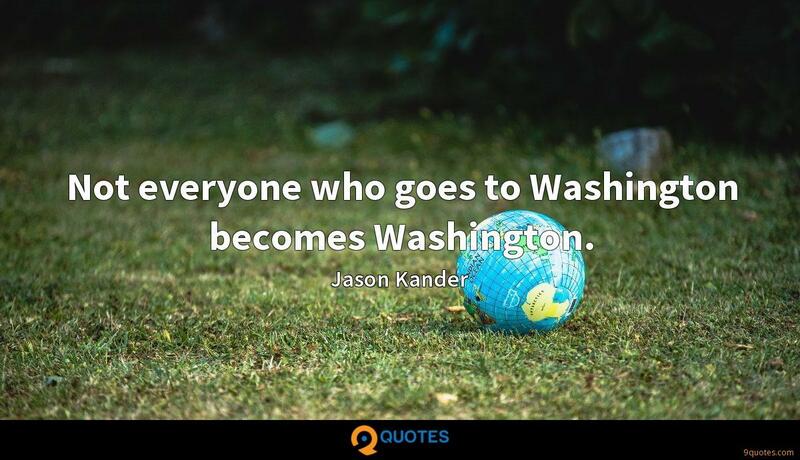 Jason Kander Quotes. 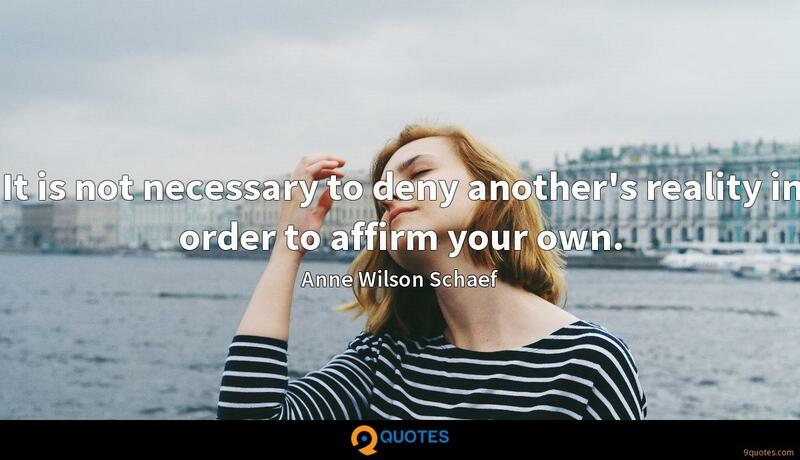 9quotes.com, 2018. http://www.9quotes.com/quote/jason-kander-632915, accessed 24 April, 2019. Not everyone who goes to Washington becomes Washington. 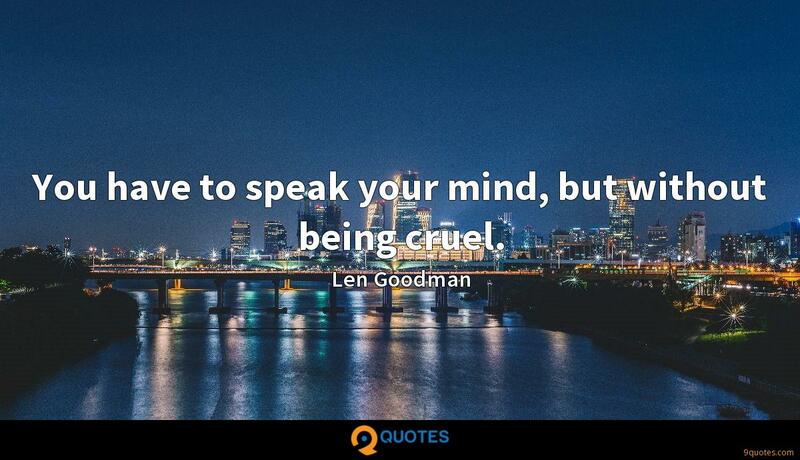 I think that one of the things that Democrats, in particular, need to recognize is that the way we have sometimes thought about issues as just affecting a particular group of people is not necessarily right.